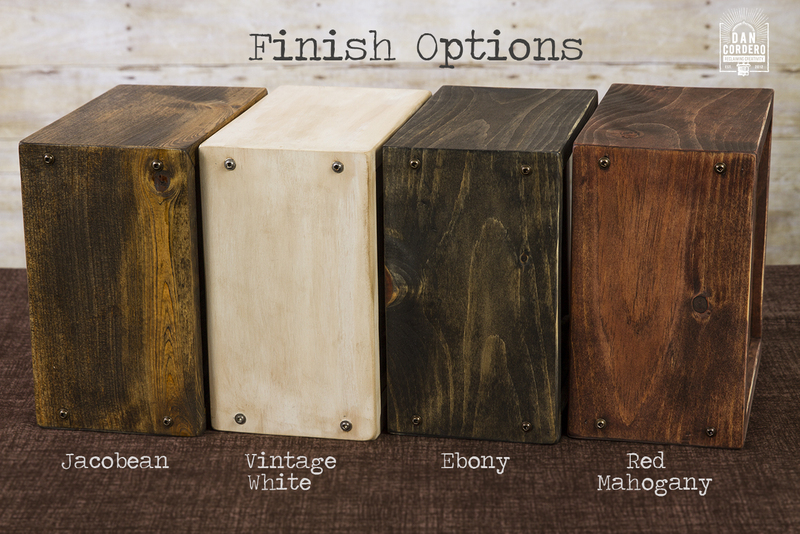 Every good invention starts off as a great design. 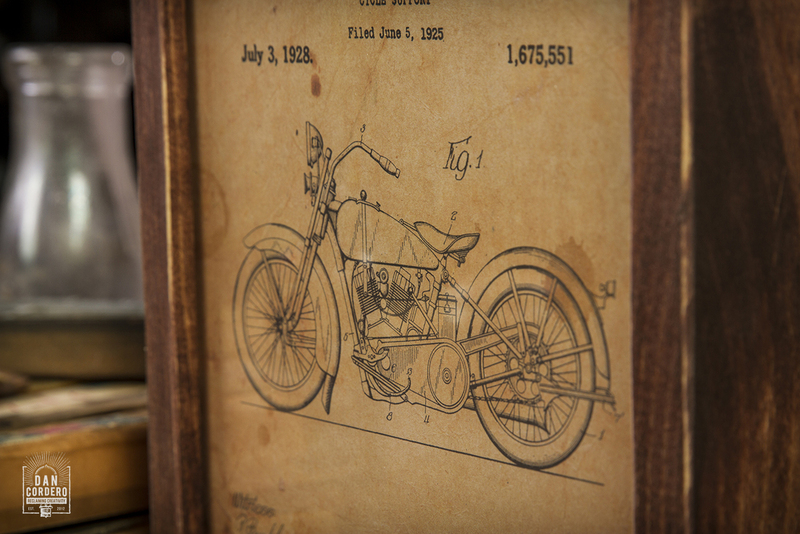 Illuminate your next space with the patent image of your favorite set of wheels. 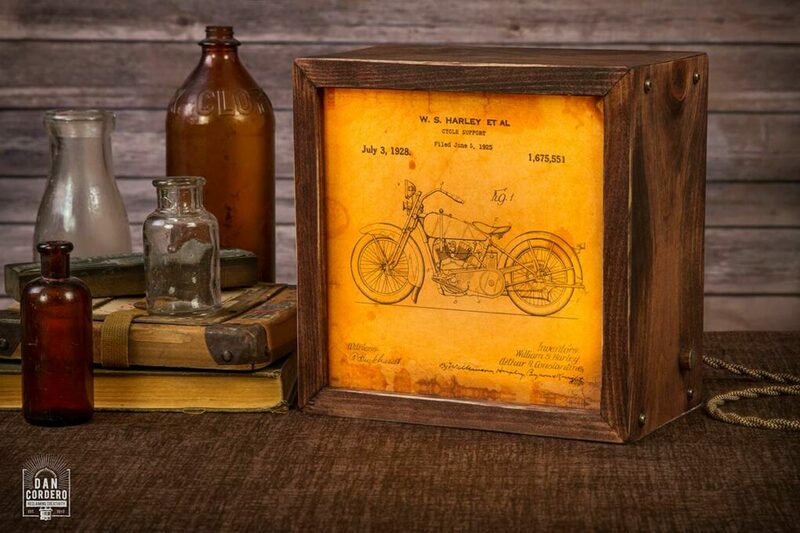 This unique Edison Lightbox features the form and components of a classic Harley Davison motorcycle. Printed to special translucent polyester backlight film, which protects the ink from color fading, the image is set aglow against warm tone, no heat LED lights. 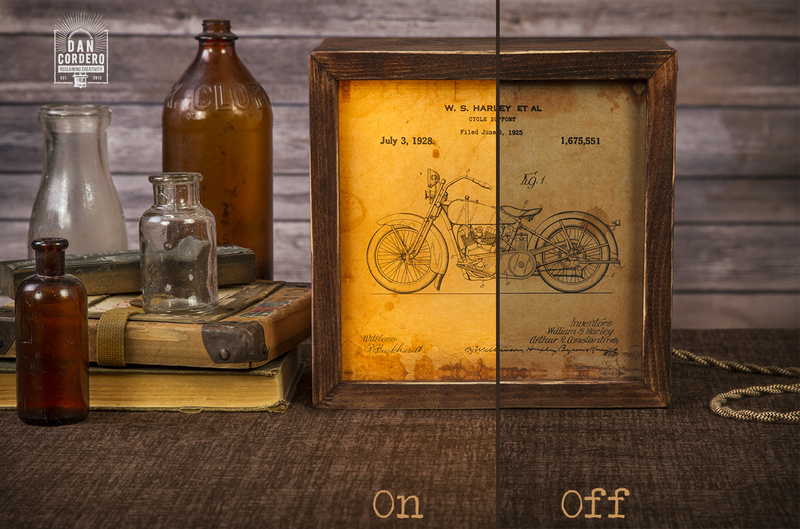 For a clear luminous finish, the image is also protected and displayed through crystal clear glass. A perfect gift for any motorcycle enthusiast, each handcrafted lightbox is carefully stained and distressed and includes a vintage-style beige/brown zigzag cotton cloth cord as well as a recessed wooden dimmer on the side for more customized mood lighting. Thanks Dan, the lighted 1928 W.S. 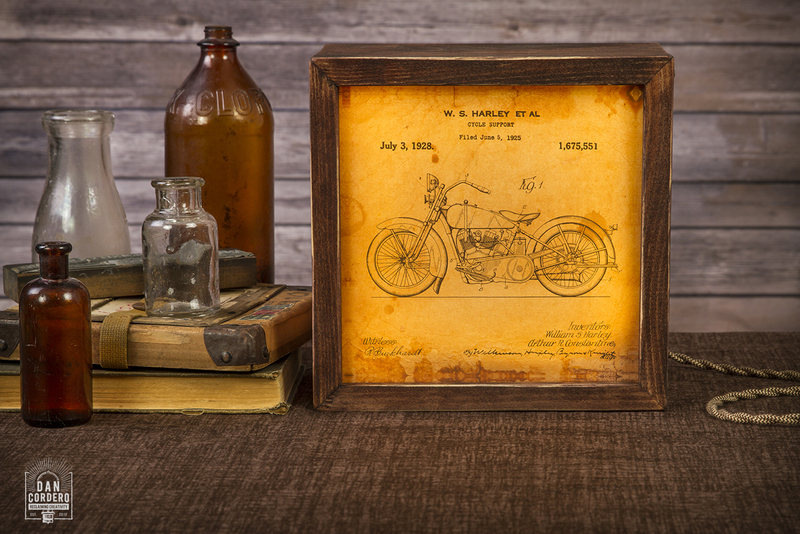 Harley bike picture, light box with wood frame looks great in my family room. This is even more impressive in person. 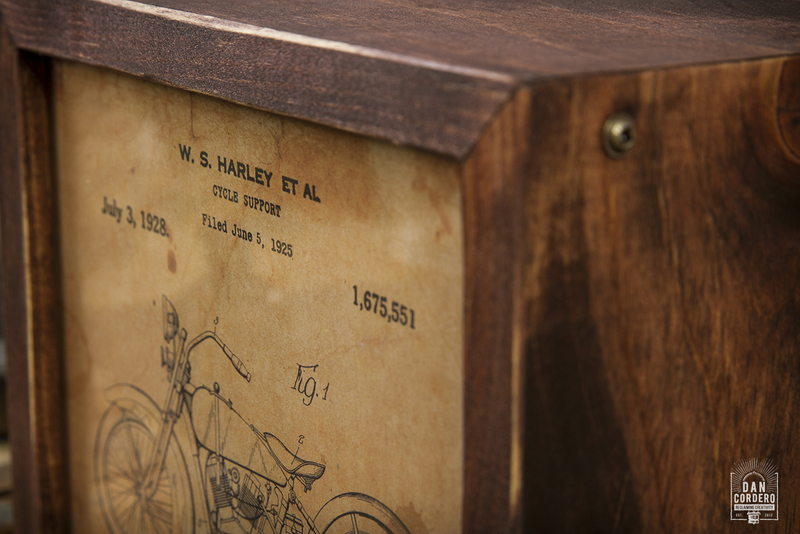 The detail and craftsmanship is bar none. The shop has amazing customer service. Thank you so very much!! !